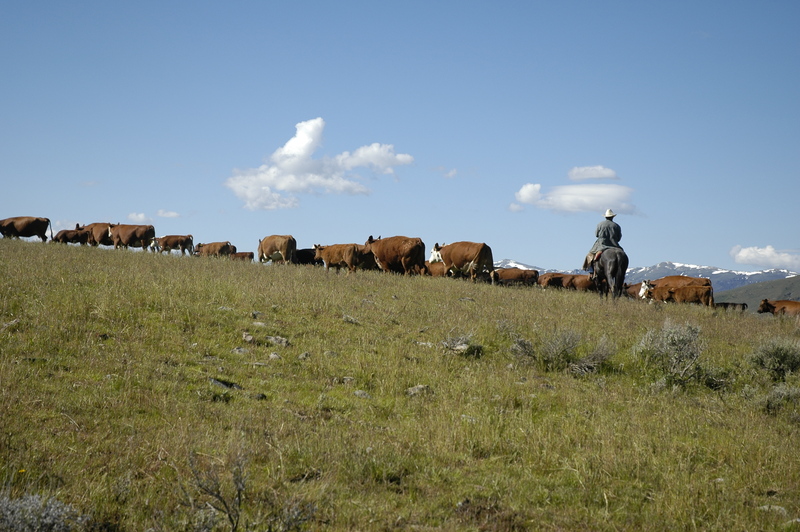 In 1870, livestock producers in Utah joined together to form the Utah Livestock Growers Association, banding together to protect the interests of livestock producers. In 1890, the association underwent some changes and became the Utah Horse and Cattle Growers Association. It continued with that title until February of 1956 when the current name, Utah Cattlemen's Association (UCA) was adopted. At that time, the UCA leadership listed eight reasons for the existence of the association. All eight of the original points of purpose continue to govern the present activities of the UCA. Promote and protect the business of raising beef cattle. Improve the quality of cattle and beef produced. Uphold the rights of all persons engaged in the cattle business. Encourage legislation designed to reinforce and improve the cattle business. Oppose legislation devised to injure and/or destroy the cattle business. Support and establish the adoption of good principles of raising and marketing cattle. Encourage state/local exhibits and contests planned to fortify the cattle business.